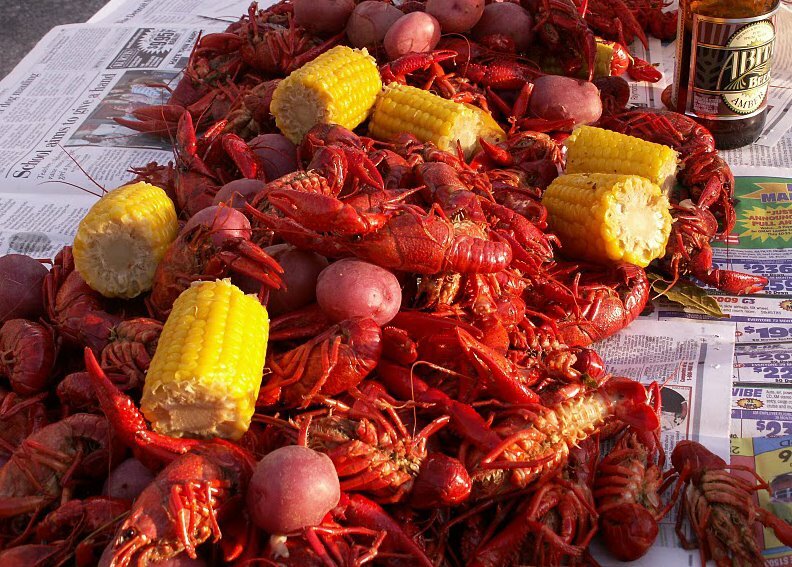 Southeast Teas Foodie Event – Beaumont’s biggest crawfish boil, barbecue, and more. 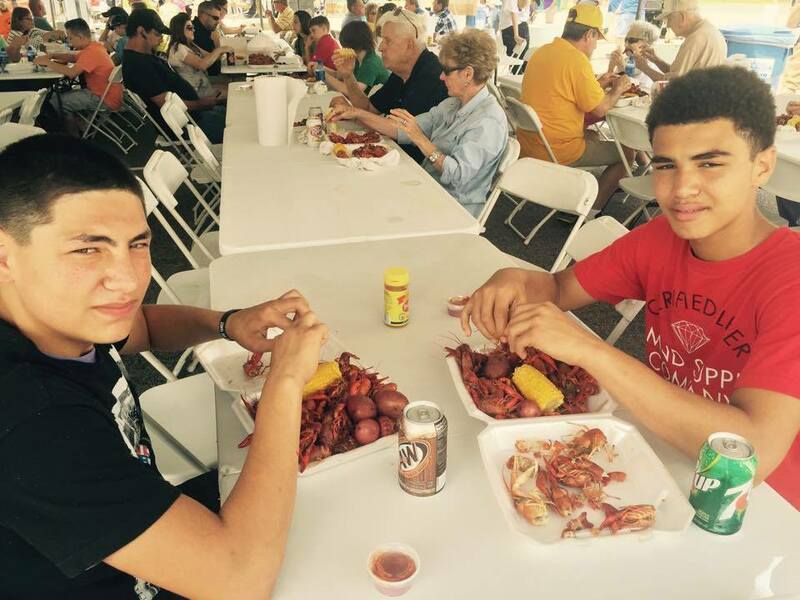 The event is the Boys Haven Crawfish Festival. 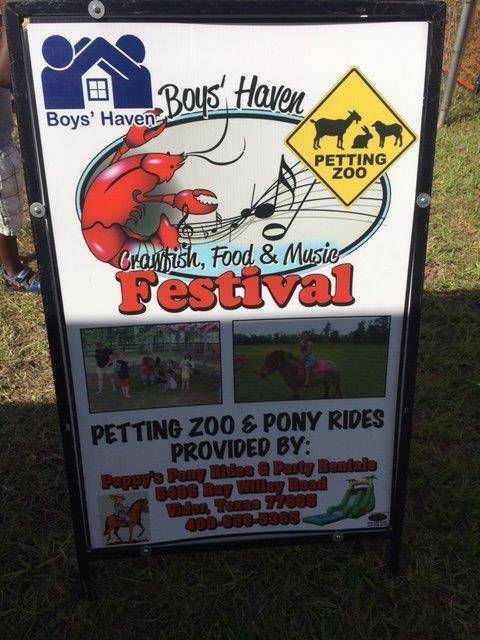 Not only is the Crawfish Festival a great event for Southeast Texas families, it is also an important fundraiser for Boys Haven Beaumont. 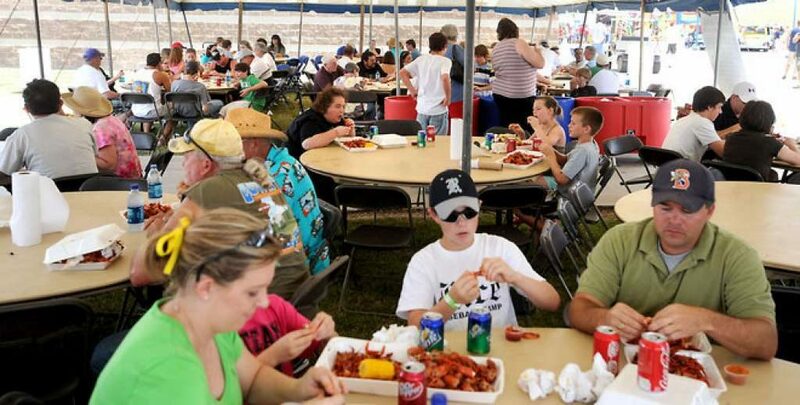 Families will come from all over Southeast Texas to enjoy a day of food, fun, and community – all benefitting a great cause, Boys Haven Beaumont. 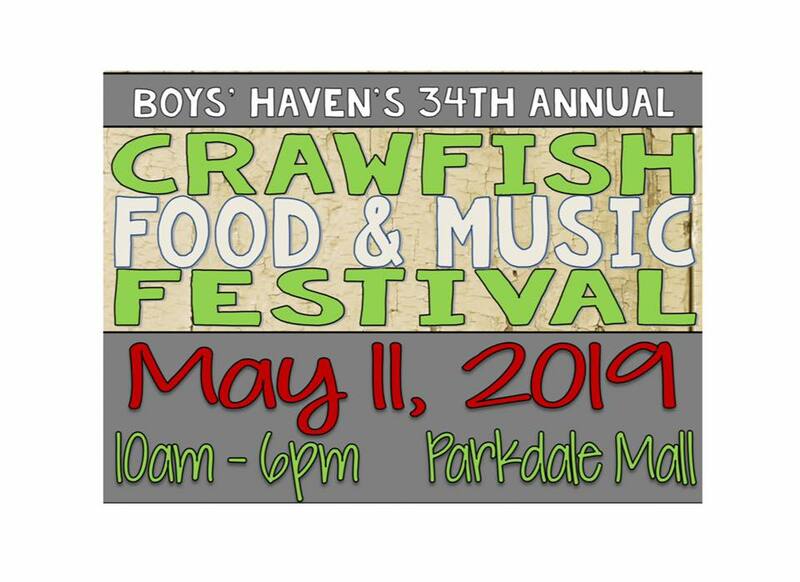 SETX Church Guide will see you at Parkdale Mall for the Boys Haven Crawfish Festival. We hope you’ve enjoyed today’s SETX Family Calendar. 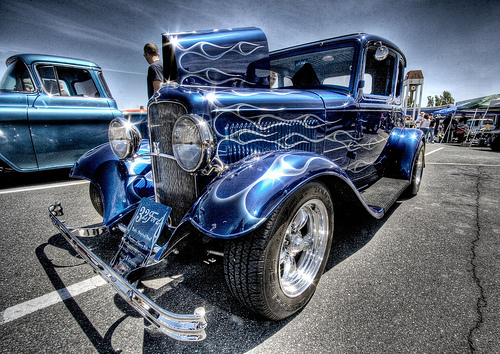 Are you looking for more great Southeast Texas kids and family activities? 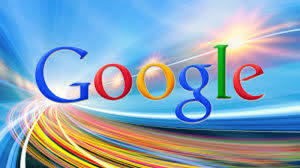 Stay tuned to SETX Church Guide – Southeast Texas VBS Schedules Are Coming Soon. 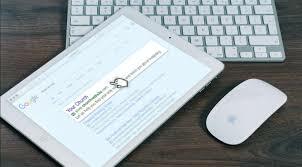 Would you like help promoting your next event or growing your Southeast Texas church? 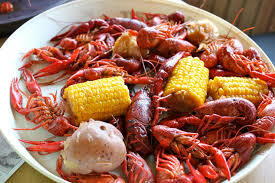 Are you ready for some great Southeast Texas crawfish? 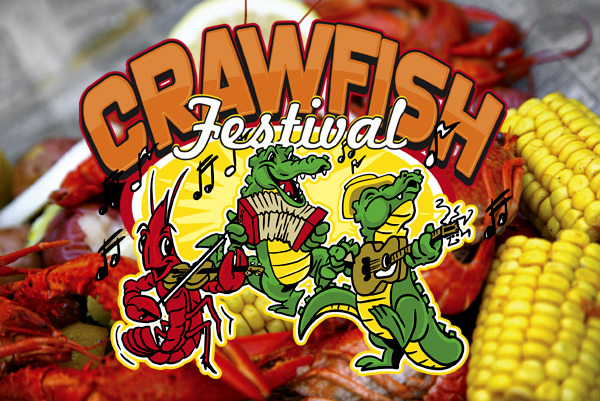 Head to Parkdale Mall for the Boys Haven Crawfish Festival – great food, a huge kids area, and fun for all ages.